Sergey Kovalev and Andre Ward weighed-in ahead of Saturday’s light heavyweight championship bout live on pay-per-view beginning at 9pm ET/6pm PT. Sergey Kovalev vs Andre Ward Official Weigh In !! 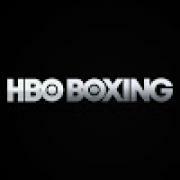 HBO PPV Boxing ! !